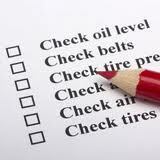 For many people, keeping up with your vehicle’s regular 30-60-90K maintenance service can feel like an inconvenience. However, maintaining your auto warranty service needs as dictated by the manufacturer of your vehicle will ensure that your warranty is kept intact. Vehicles are complicated machines that use many different mechanical systems to operate which requires consistent and quality care from their owners to ensure maximum safety and performance. Ron’s Auto and RV has everything you need for factory scheduled maintenance. Why should I get scheduled 30-60-90K Maintenance Service? There are a few very important reasons why scheduled maintenance is so important for your vehicle. Keeping your vehicle properly maintained will keep you and your family safe, it will ensure the longevity of your vehicle, it will translate into lower repair costs in the future, and regular vehicle service will keep you compliant with your manufacturer’s vehicle warranty. How do I protect my vehicle manufacturer’s warranty? Ron’s Auto and RV Service Center would be happy to take care of all of your 30-60-90K Maintenance Service needs. 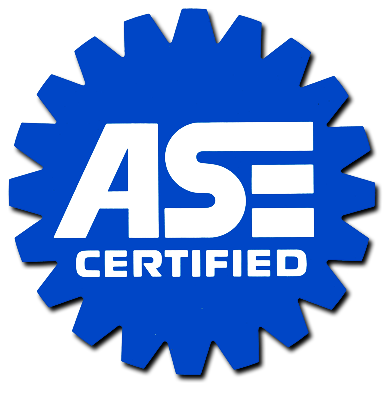 We will gladly help you create a regular maintenance plan to ensure that your vehicle is kept in optimal shape for precision performance. Please call us today for more information or to set up an appointment for your vehicle. Your business is appreciated.